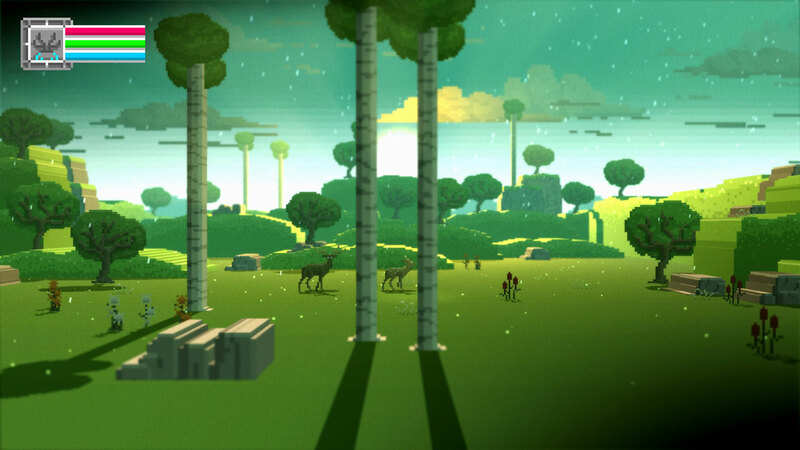 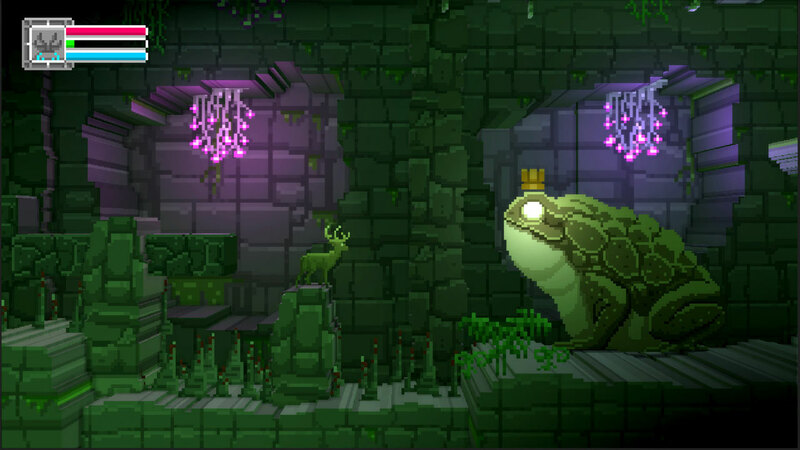 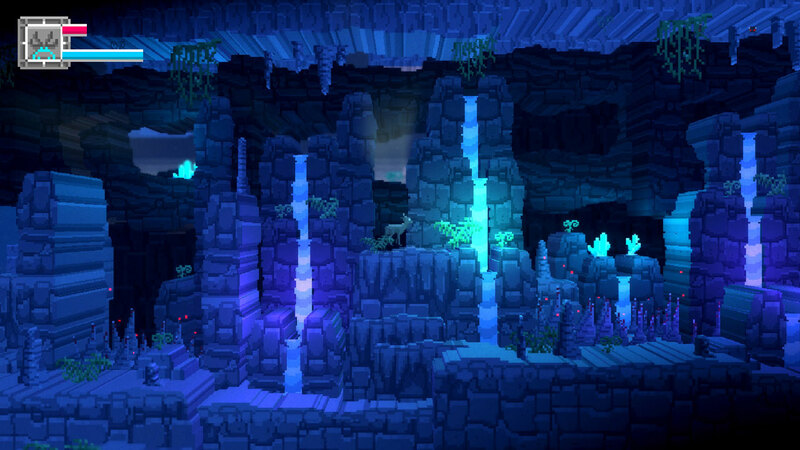 SYDNEY – Dec 4, 2017 – The Deer God, the breathtaking 3D pixel art adventure from Blowfish Studios and Crescent Moon Games, will release December 21, 2017 for the Nintendo Switch™. 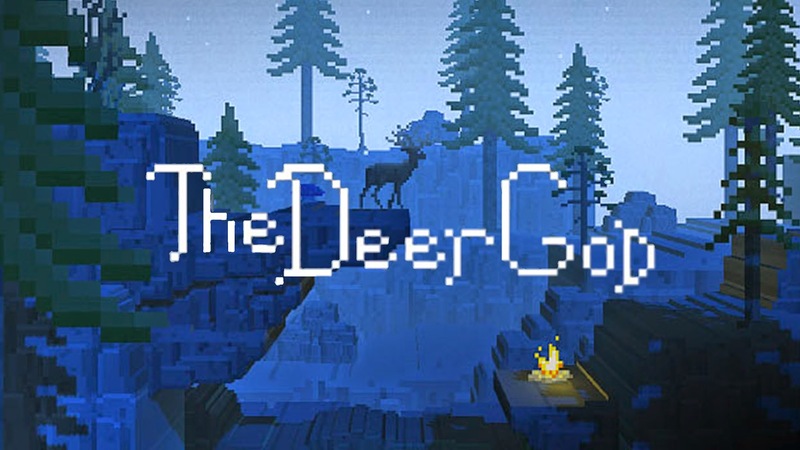 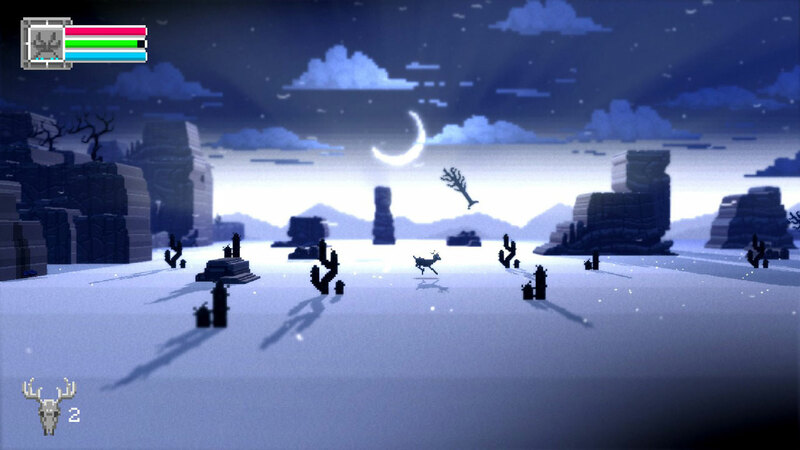 Downloaded by more than 1.5 million players across PlayStation 4, Xbox One, PlayStation Vita, PC, and mobile platforms, The Deer God will challenge players’ religion and platforming skills in a gorgeous world filled with challenging puzzles and dangerous wildlife. 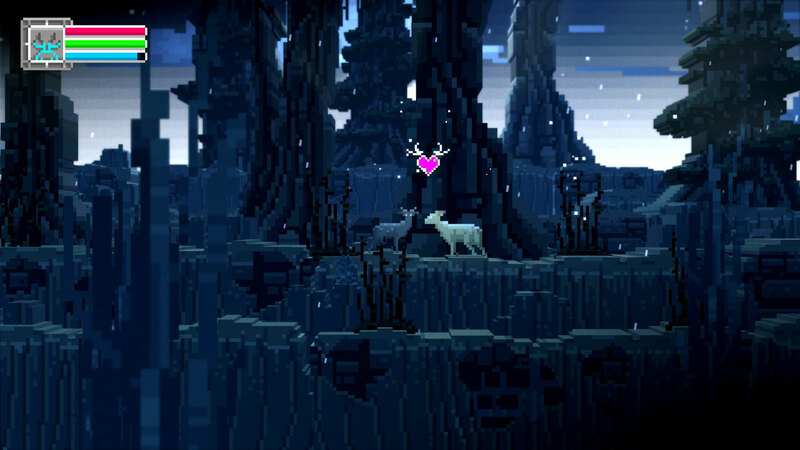 For more information, please visit The Deer God‘s official website. 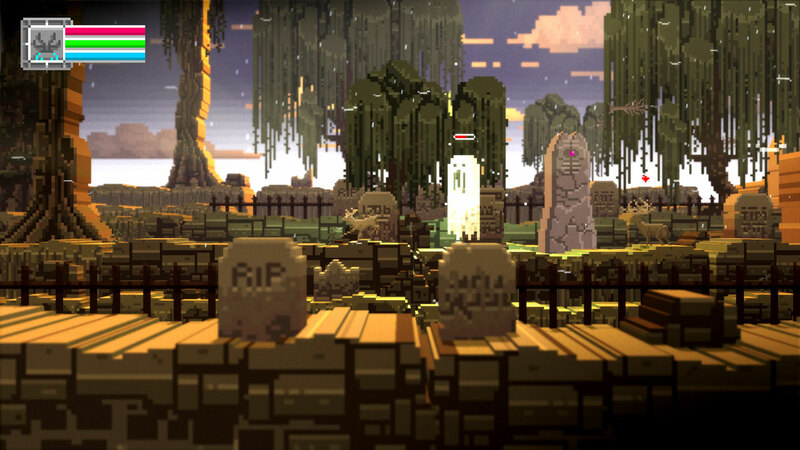 Blowfish Studios is a Sydney, Australia-based independent developer. 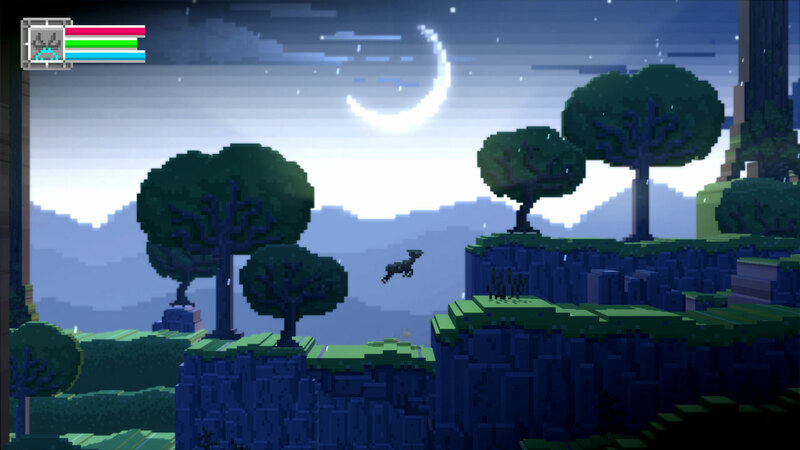 The team strives to develop original multiplatform games with diverse feature sets that appeal to a broad audience, and to have fun in the process!